REGION — Across North County — and the nation — residents celebrated their local police officers as part of National Night Out. 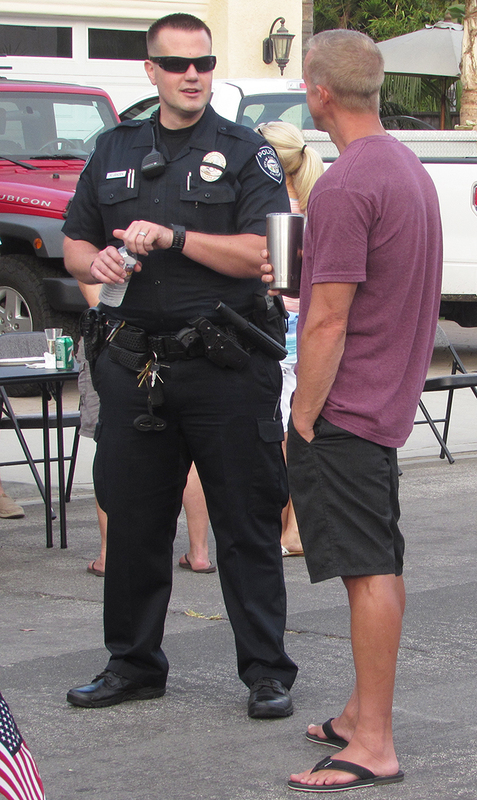 This year’s event had more meaning due recent to police killings in Dallas, Texas, Baton Rouge, La., and San Diego. 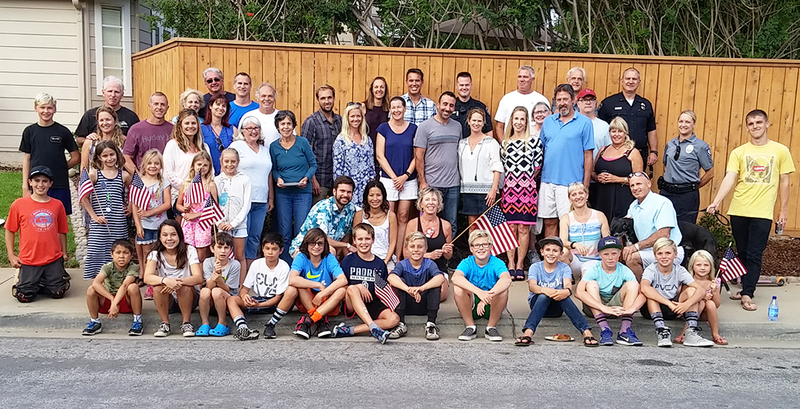 The murders have ignited a larger discussion between police and those they serve, but on Tuesday, residents showed their appreciation for the men and women in blue. 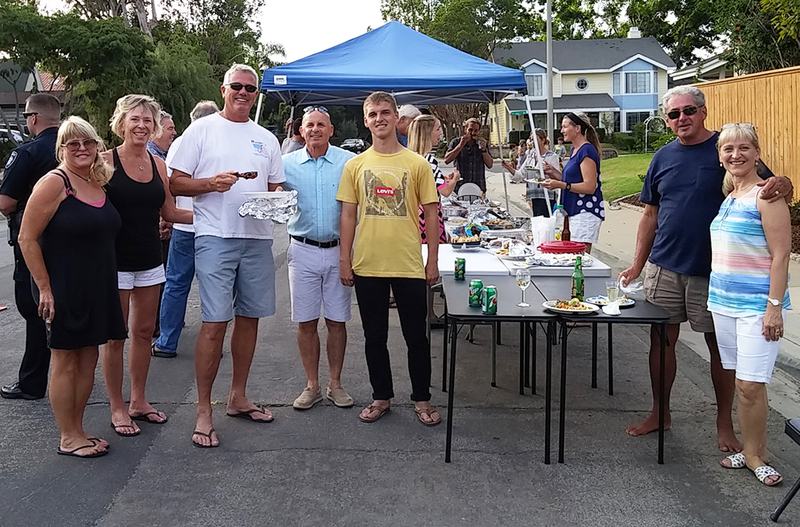 In Carlsbad, more than a dozen events and block parties were organized as officers spent time with residents meeting, talking and taking pictures. 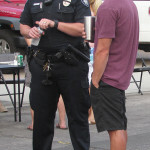 While officers were treated with food and drink, they in turn handed out stickers, key chains and other goodies to kids. 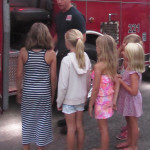 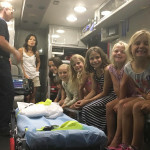 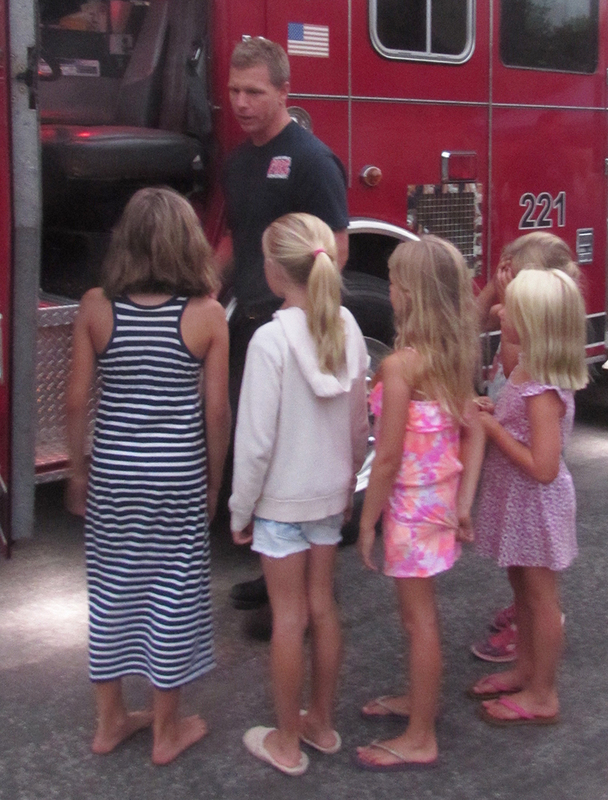 In addition to the meet-and-greets, the Carlsbad Fire Department also showed its support by dropping by the parties to show off its trucks and equipment. 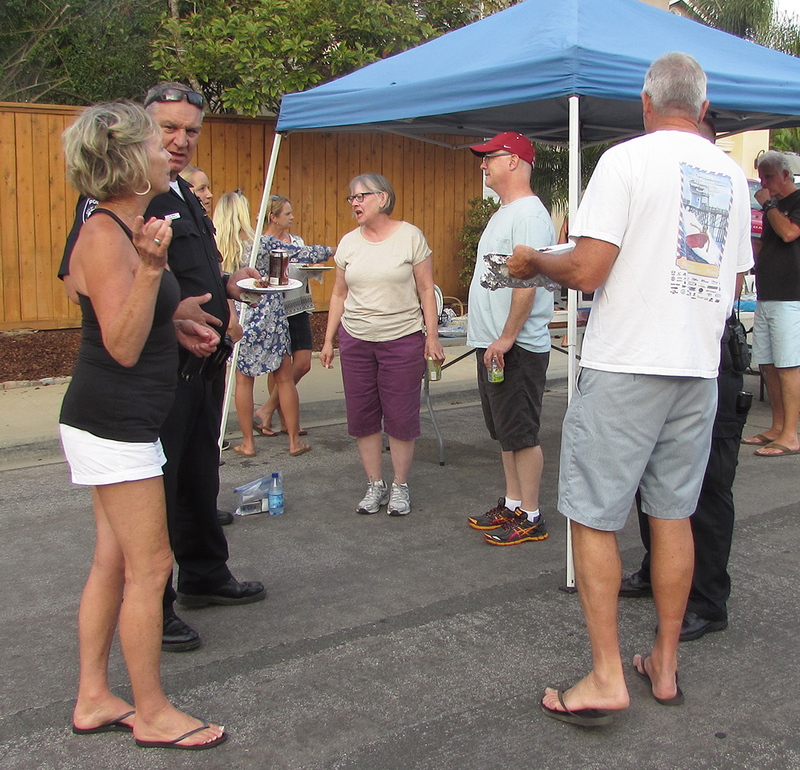 Brandon Birse, a CFD firefighter, said the department’s gesture was significant to show unity between their fellow first responders, especially since the shootings, notably last week’s in San Diego where one officer was killed and another seriously wounded. 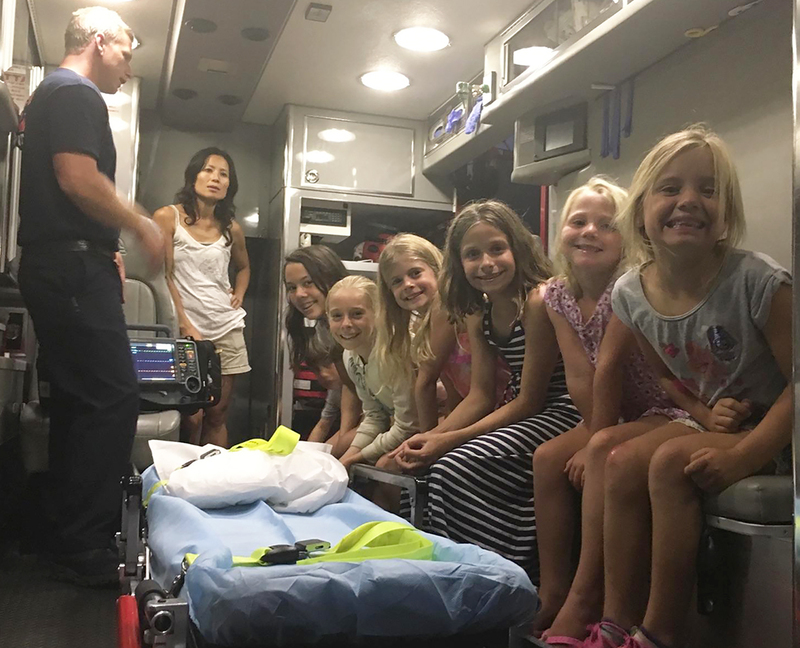 “They (CPD officers) shared about what has been happening, they are feeling the love,” Milam said. 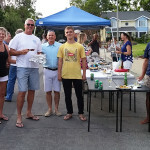 On James Drive near Carlsbad High School, Milam, 62, organized a potluck block party where more than 50 residents attended. 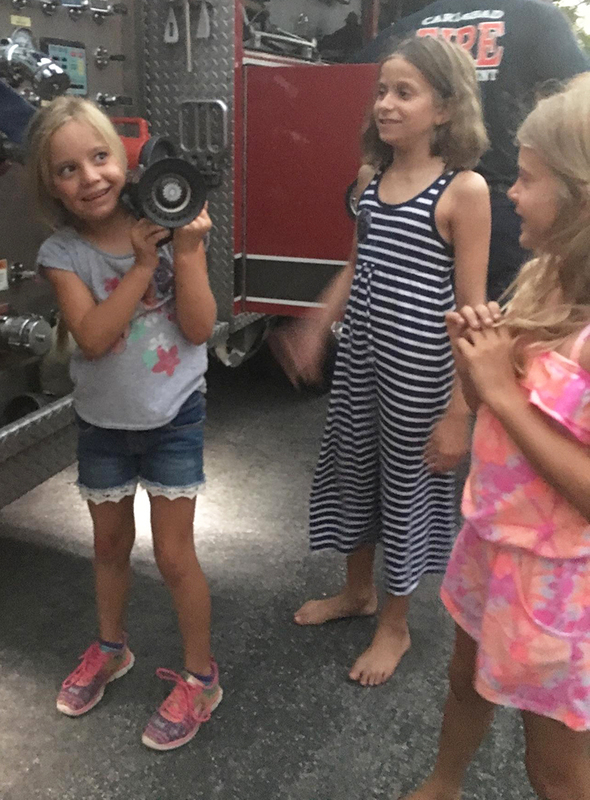 It was the first time the neighborhood gathered for National Night Out, which also gave residents the opportunity to meet their neighbors. 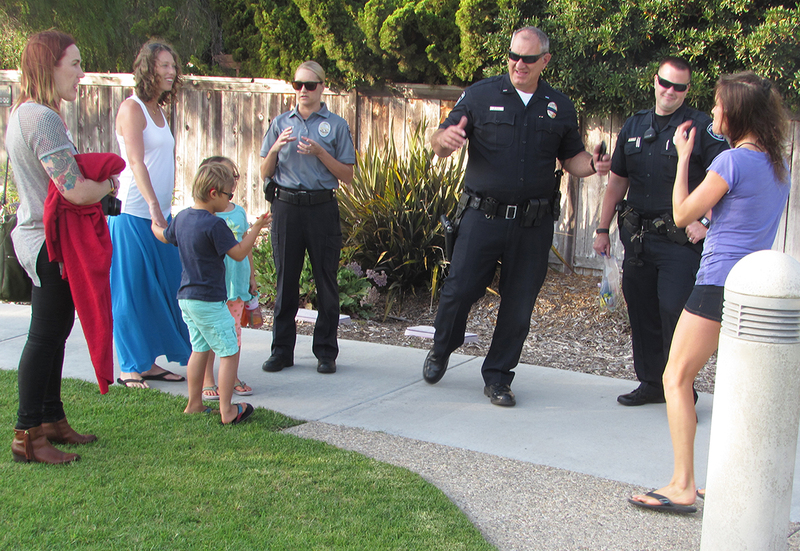 Blocks away at Hidden Canyon Community Park, Haley Didonato had a small event planned as kids and adults alike spent about 20 minutes with officers. 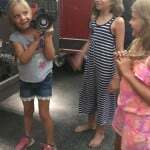 She said National Night Out provides an opportunity to see police in a social atmosphere, which is beneficial, especially for kids.